BROCHURE: With our team of diverse, highly-skilled technical experts, delaPlex delivers mission-critical applications on time and on budget. We offer a scalable approach for our range of comprehensive development services, where your source code stays as your Intellectual Property. delaPlex is a global technology and software development solutions and consulting provider, deeply committed to helping companies drive growth, revenue and marketplace value. Since 2008, our objective has been to be a trusted advisor to our clients. 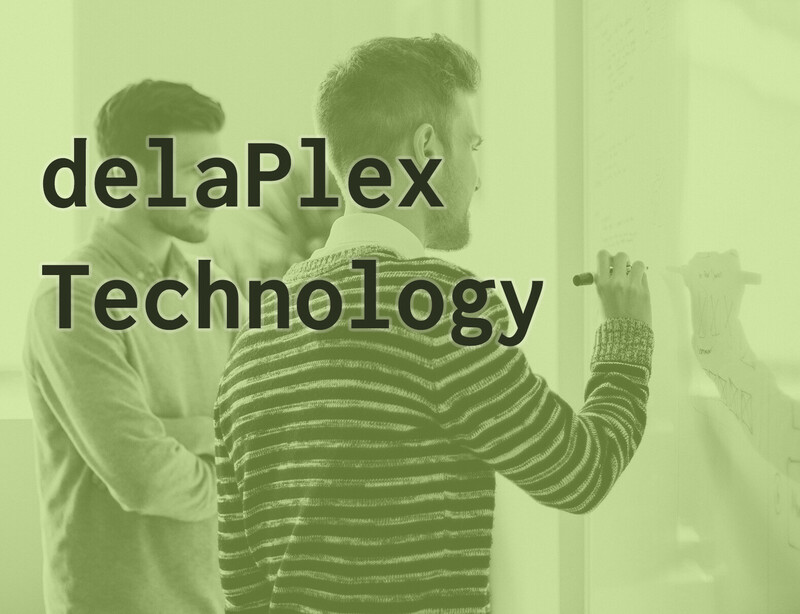 By redefining the outsourcing industry’s business model, the innovative delaPlex Agile Business Framework brings an unmatched alliance of industry experts, across industries and functional skillsets, to clients anywhere around the world. Headquartered in Atlanta, GA and global locations, including Nagpur and Pune, India, delaPlex collaborates closely with teams at all organizational levels to shape winning strategies, rally for change, and drive success results.